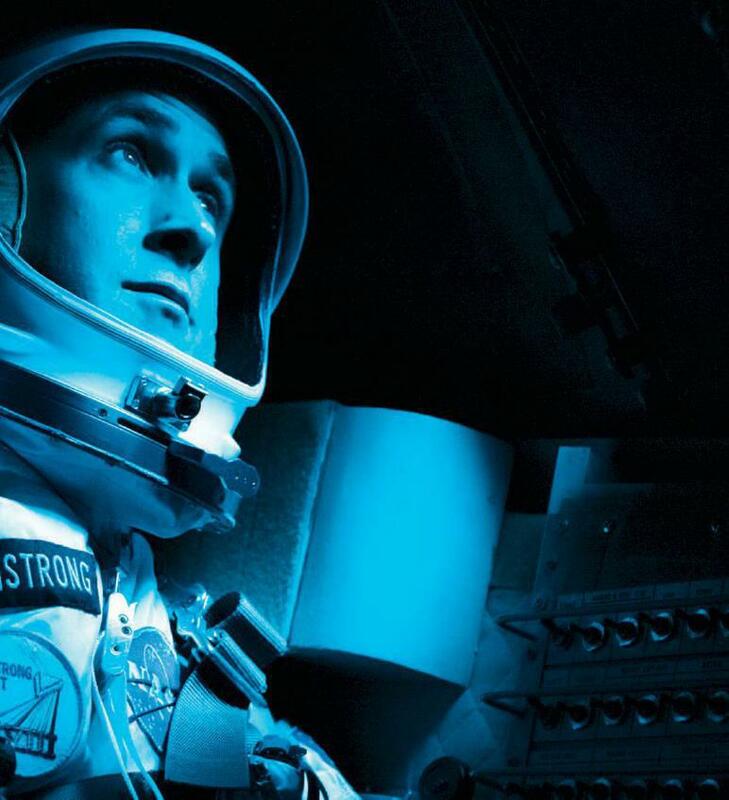 AS RYAN GOSLING SAT IN A SPACESUIT, bathed in blue light and strapped into a capsule modeled on the specifications of the Gemini 8 spacecraft, he became acutely aware of how claustrophobic the 1966 mission into Earth’s orbit must have been for its astronauts, Neil Armstrong and David Scott. The Apollo astronaut is suing his children and longtime manager—but no one can agree on the truth. FROM THE TEARS TO THE RINGS TO THE MEN, 12 FORMER BACHELORETTES REFLECT CANDIDLY ON THEIR TIME ON THE ABC REALITY DATING SHOW AHEAD OF SEASON 15.